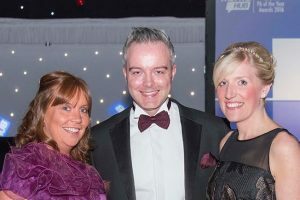 As a Judge for the Yorkshire PA of the Year (YPA) Awards in 2016, Adam Fidler has given his top tips for entering the Awards this year. 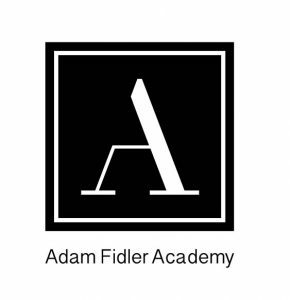 Adam is a former Executive Assistant and a world renown trainer in the PA industry, so he really knows what he is talking about! 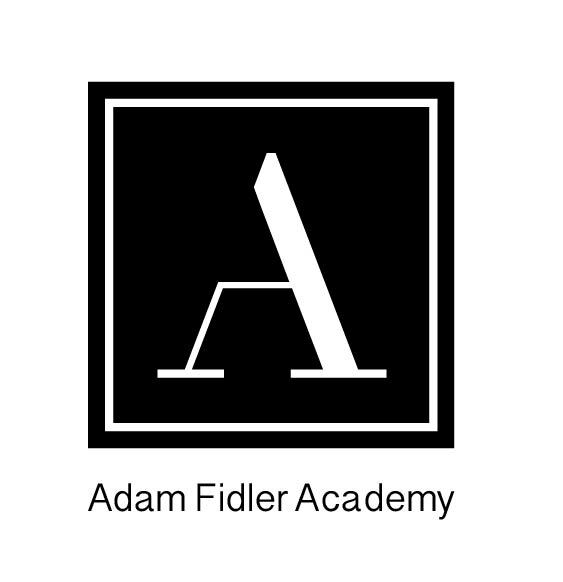 We are also delighted that Adam Fidler Academy is sponsoring this year’s Rising Star Award category. 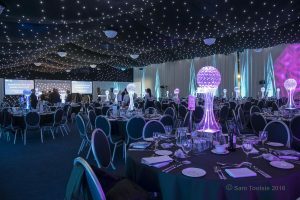 Take a read and we wish you all good luck with your nominations. Consider the following question: ‘What have you done that’s above and beyond your job description?’ And, by this, I don’t mean collecting the boss’ dry cleaning or walking his dog! 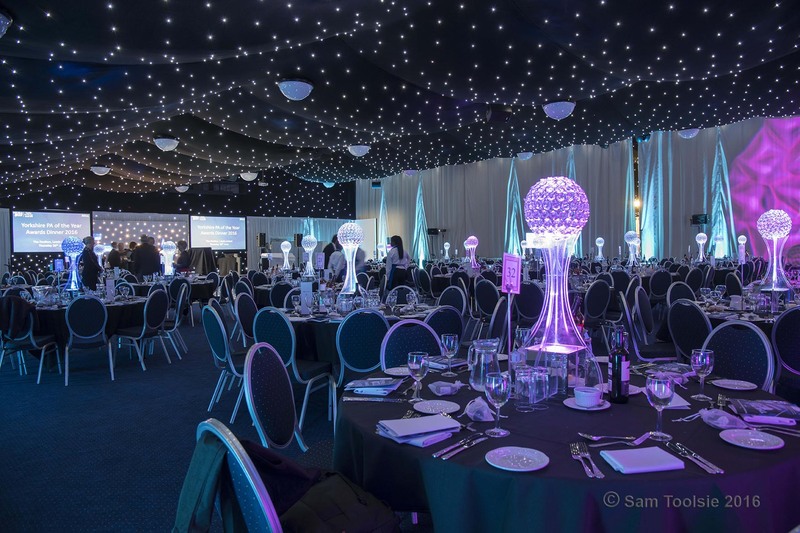 What have you done that has impacted the business more broadly in your role? Have you taken on additional responsibility?Have you volunteered to do a project? Have you worked on a project with your boss? Something that the other Assistants aren’t doing, that you have driven yourself and taken ownership of. Last year, the judges asked this question at the panel interviews and some of the responses were surprising! 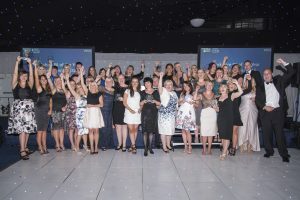 But those that were top of the list had clear things that they had implemented, and done, that impacted their boss, their organisation or the PA industry as a whole. How are you developing your business and industry knowledge? What do you do regularly to keep you informed of what’s happening in the business, or the industry? This again is going above and beyond ‘doing’ your job so that you can make more effective decisions at work. When writing about your job, or responding to a judge’s question, you must articulate clearly what YOU did in all of it. So, you need to be able to communicate confidently what your role was and what you did. Yes, you work for a team and a boss, but we want to hear what action you took, what you learnt and what you actually DID that perhaps no one else would have done or would have thought of. Consider the managerial and leadership dimension to your role. When are you demonstrating managerial, executive and leadership qualities? Can you give the judges an example? It’s not just about ‘doing’ as an Assistant, it’s also about a way of ‘being’ and behaving at work. Finally, at the interview itself with the judges, be yourself! But remember, they are ‘judging’ you in a professional capacity – not as a friend – so retain your professionalism and treat it as a job interview. 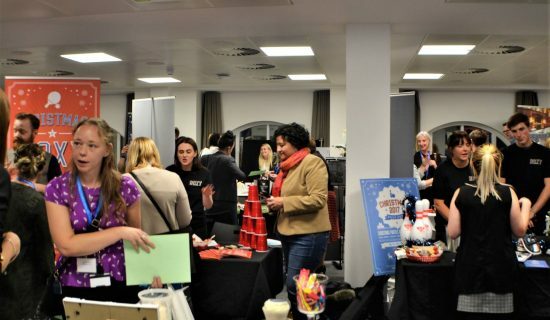 Be prepared – come with some good illustrations of the things you have excelled in and achieved at work, and write a few notes down before you attend. A little thought and preparation beforehand where you note down your key achievements over your experience will help when you are asked to talk about your job. Good luck! 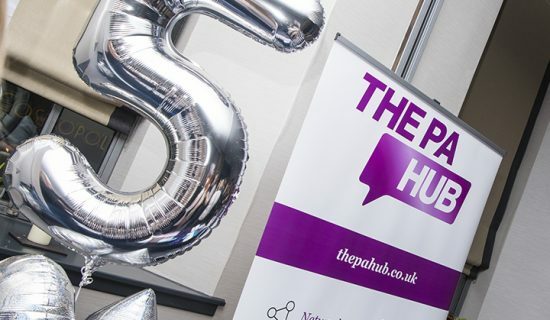 The PA Hub Celebrates 5 Years in Business! 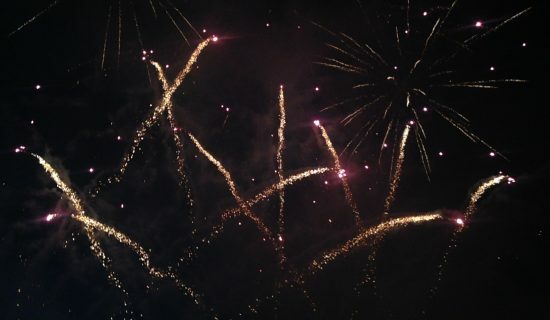 Thank you, Happy New Year & Welcome 2018! Well that’s it for 2017! 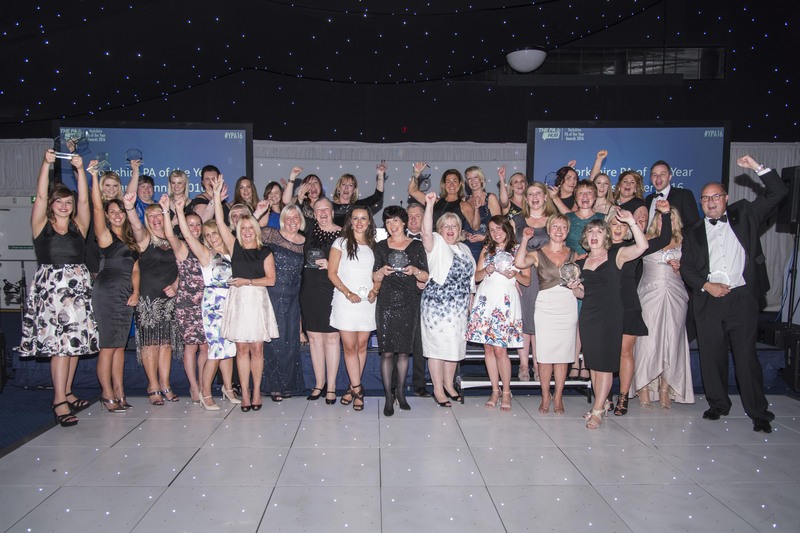 We’ve had a fabulous year filled with fun & laughter in between working hard & reaching our 5 years in business milestone.